Whether you need treatment for your back or a full-blown whole body massage to ease your muscle pain, we are the right place to turn to. 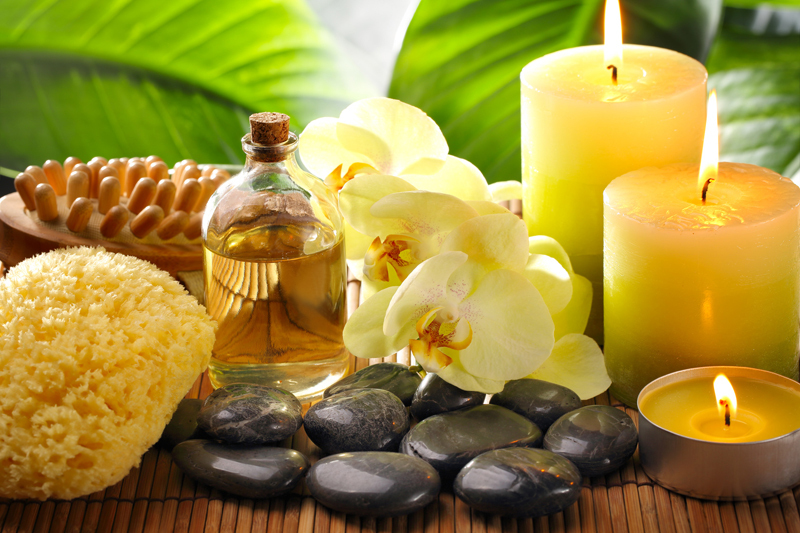 Our therapists are committed to diminishing your stress by giving you what your body needs to relax. Call Keystone Massage Therapy and Healing Centre today at 250-562-9341 or click on a BOOK NOW button to book your appointment on-line. Copyright © Keystone Massage Therapy and Healing Centre, 2016. All rights reserved.